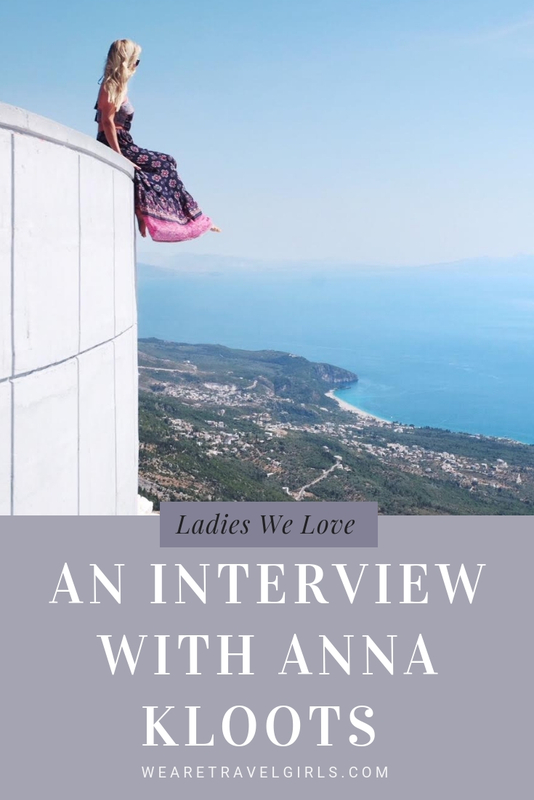 Ladies We Love is a monthly interview series with women from around the world that provide us with inspiration through their travels and personal stories. 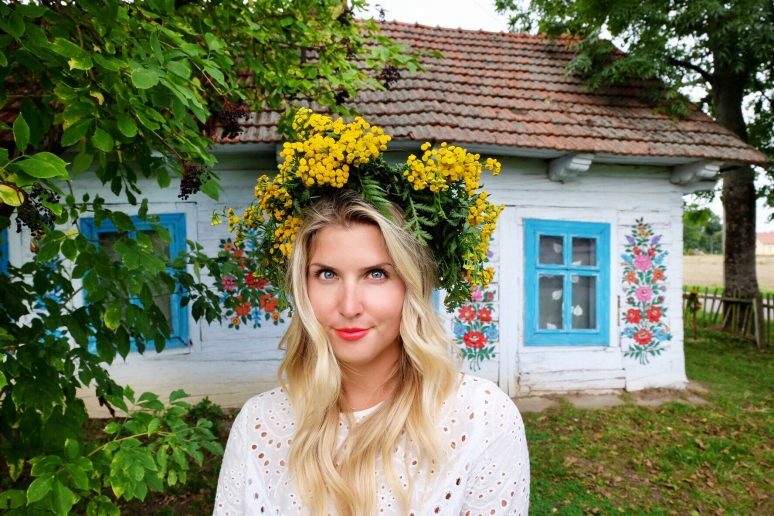 This week we got to know travel blogger Anna Kloots of Travel Outside The Box. 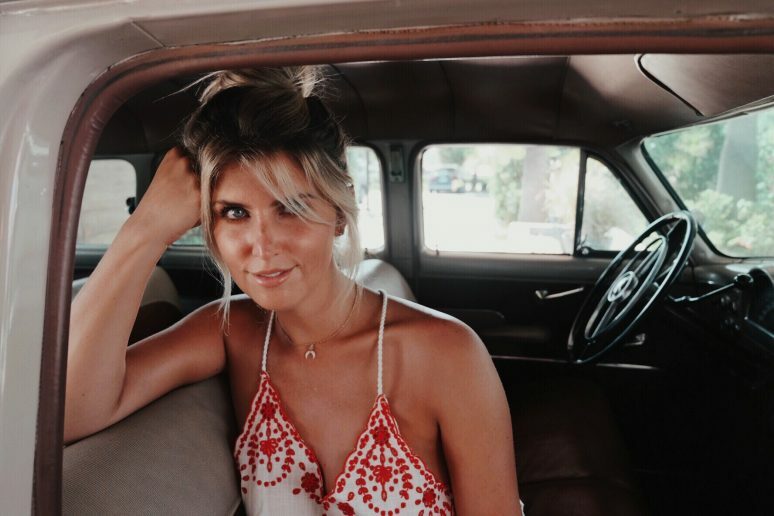 Anna Kloots is an Ambassador and Senior Contributor at We Are Travel Girls. 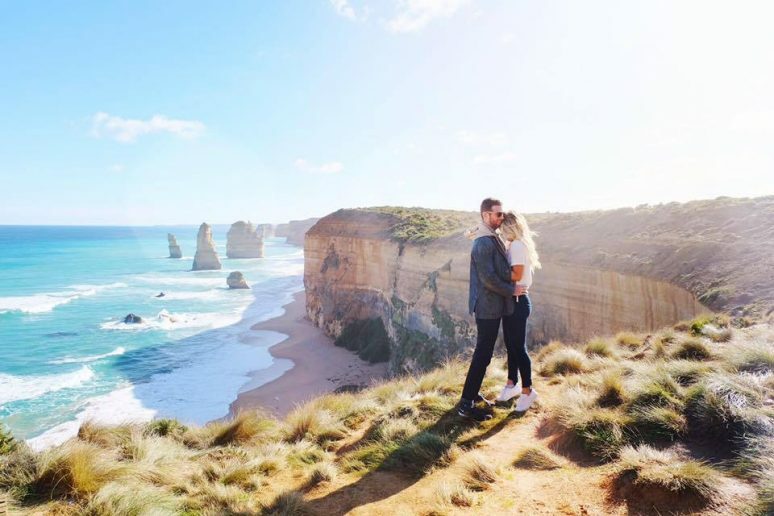 Anna previously worked in sales but gave up her 9-5 job to join her husband as his magician’s assistant, and has been travelling the world ever since, sharing her adventures on her travel blog Travel Outside The Box. 1) For our readers who haven’t visited your blog yet, please introduce yourself? Where are you from? What do you do? I’m Anna Kloots, I’m from Ohio but I have been a New Yorker for the last twelve years. 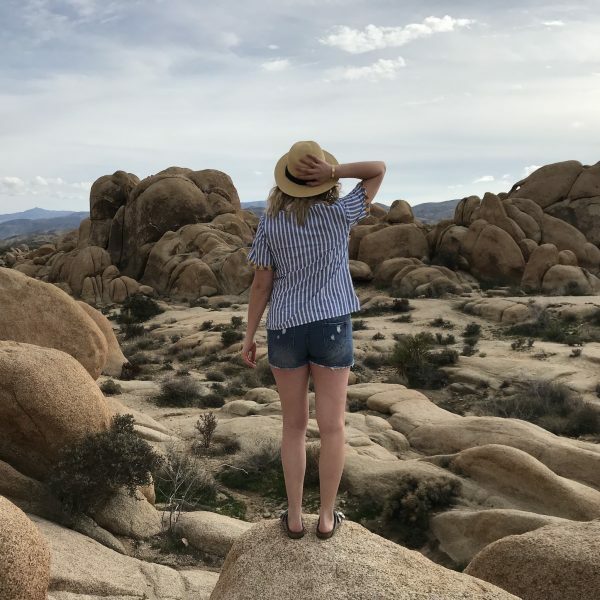 I am a full-time traveler, writer, and content creator. 2) We really enjoy reading your blog, what was your inspiration behind it? I’ve actually always been a writer, I’ve had a blog in some capacity for the last decade since I moved abroad to study in Paris. I used to use my blog to just share with friends and family my adventures and photos, and as it picked up steam I decided to make it public and geared more towards providing others with information they could use to plan their travels. 3) You previously worked in sales in New York City, what influenced you to make the change towards traveling and becoming a writer, content creator, and wanderer? It was actually a trip! I left college not really knowing what I wanted to do, only that I LOVED my semester abroad. So when I got offered a job in London, I took it just so I could move back to Europe, but eventually, my work visa ended and I got moved back to New York. Back in America, it was so evident to me that I did not want to spend my life behind a desk, in an office building, with someone else as my boss. I was really good at my sales job, but I wasn’t passionate about it. I used my two weeks vacation to go on my dream trip to Africa, and I was so impacted by everything there – the culture, the nature, the people – it was a huge wake-up call. 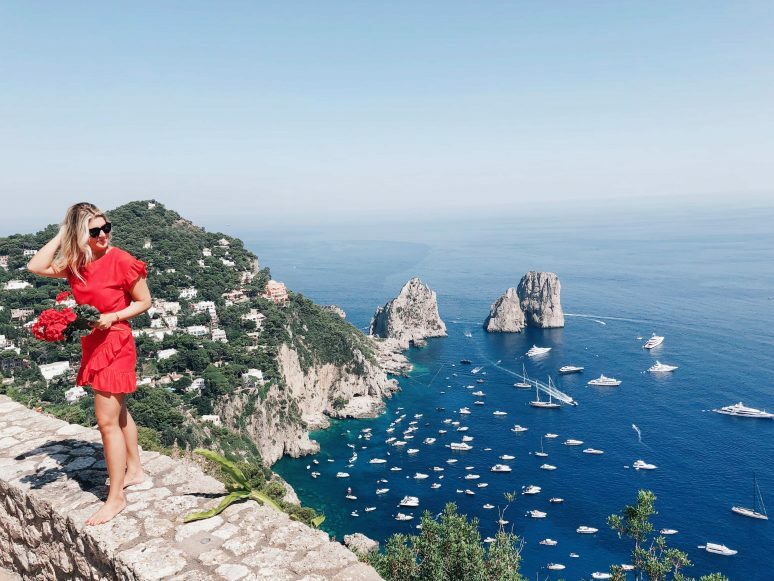 I realized two things on that trip: I couldn’t go back to a job where I spent all day doing something I thought was frivolous – and I had to see as much of the world as I could. When I got home, I quit my job. 4) What advice would you give to someone thinking of doing the same? Our work, our job – it takes up so much of our time and our thoughts, and impacts so much of our lives. If what you are doing does not move you, inspire you, come from within your soul – then it’s not for you. Go find something that does. 5) Your husband is a magician, that is a pretty unique job. You say you have worked as his assistant, how was that? Yes! I mean, talk about finding what moves you – my husband decided at age 8 he wanted to be a magician and voila – 30 years later it’s the only job he’s ever had! When I left my job initially, he was gearing up for a big tour of the USA and Europe and so he hired me as his manager/assistant. It was such a perfect example of mutualism – he needed help, I needed income, and we wanted to spend our time together. We were just dating at the time, so it ended up being fantastic “could we be married to each other” exercise as well, since we worked, lived, and traveled together nonstop for about five months. That job had its negatives – because again I was in a job that wasn’t exactly my passion. But since we were on tour, I was getting to travel every day and write and take photos of everywhere we were. It was really the start of me realizing what I wanted to do and allowed me to get my feet wet in it. I also witnessed how my husband runs his own creative business – what it takes to be freelance and travel three hundred days a year. All that experience helped me start my own business as well. 6) You have traveled to over 78 countries, what are your top 3 destinations and why? Serengeti National Park is my number one. As I told you, Africa it’s really the place that inspired me to make a huge change, but it’s also just incredible. It is so stunning to be out in endless plains, surrounded by animals and just seeing the circle of life. I’ve been a few times, and to different areas and parks but the Serengeti is my personal brand of heaven. India is somewhere I wish I could pick up and move tomorrow. I love to travel to destinations that feel like a different planet to me, and that’s India. It brings ALL of your senses to life every day and despite the chaos of the big cities, it is such a peaceful place to travel. I have never been among people who are more kind than in India. I took my honeymoon to Rajasthan, and then I went back a year later for a Tiger Safari. 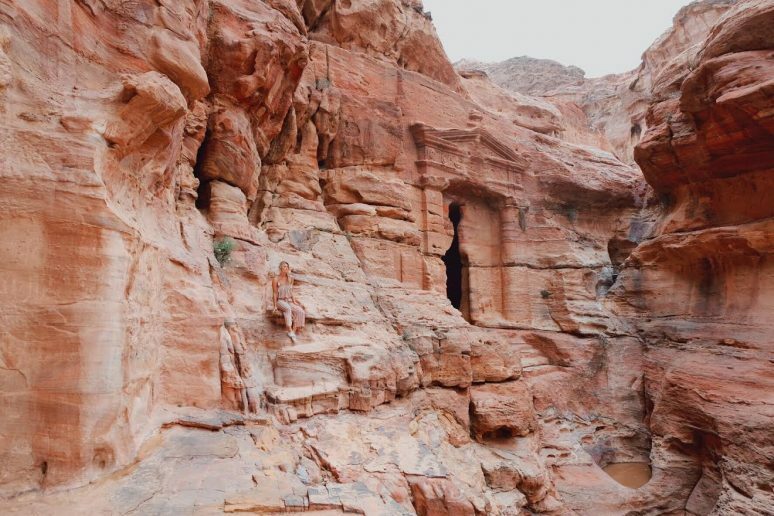 There is just SO much to see and do and it is so affordable to travel there. France is my happy place. I am in love with the French language, culture, food, history – you name it, it was the first place I ever went, and then later I studied abroad there. I admire how proud France is of their identity and history, and that everything there just feels so French if that makes sense. It’s like every wonderful stereotype you envision as a tourist is alive – people really do walk around with a dozen, warm baguettes under their arm, and couples really are making out on the bank of the Seine no matter the hour or day! 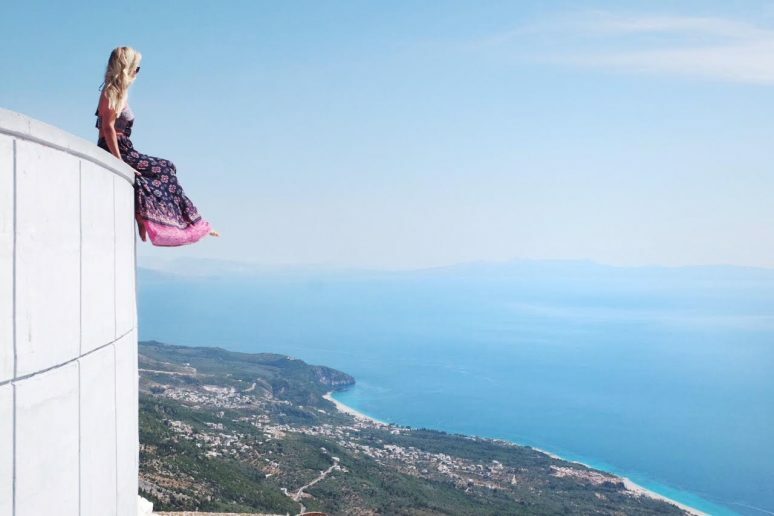 On top of that – there’s castles, cities, vineyards, beaches, and the best museums in the world. Need I go on? 7) What would you say is the biggest life lesson you have learnt from traveling? I feel so incredibly lucky to have seen so much of the world because it expanded my worldview and taught me tolerance. I grew up in town where everyone I interacted with was basically just like me – my same race, religion, and culture. I left Ohio at eighteen, and a decade later I had encountered just about every other type of race, religion, and culture that exists – and had learned about, and celebrated each one. 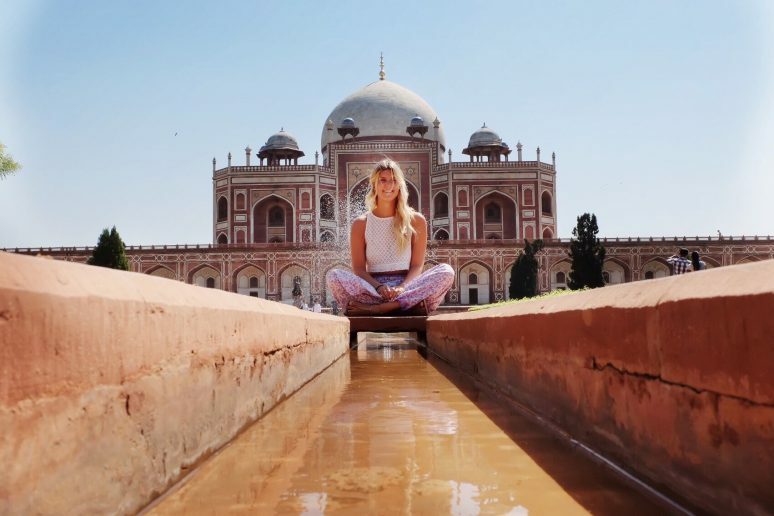 There was one year I went to 34 countries in just one year – it was a constant stream of diversity and it was SO eye-opening. I have friends now from truly everywhere – and that has impacted the way I think, the way I vote, and the way I see the world. 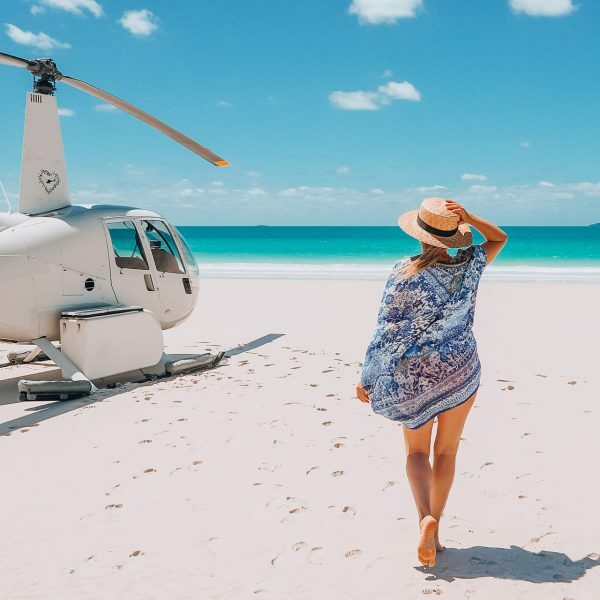 8) What destinations are on your 2019 bucket list? Chile! I’m planning it now! I have seen so little of South America and this is top of the dream destinations for me! I’m dying to go to Botswana, Egypt, Peru, Bhutan, and see more of Eastern Europe. I went to Romania this past year, and now I’m curious about Kazakhstan, Kyrgyzstan, Pakistan, Tajikistan, Turkmenistan, and Uzbekistan! 9) Do you have any applications you would recommend to our readers, for planning trips? I love HotelTonight for finding last minute hotel deals, they really have some awesome day-off rates and I love to leave plans until the last minute so it works for me. I live by TripAdvisor reviews for activities and hotels. TripIt is a really cool app that keeps all your reservations organized for you. The Google Translate app has saved my life on a few occasions, and TouchNote is what I use to send custom postcards to friends and family back home! 10) You are a senior contributor for We Are Travel Girls, what inspired you to become part of our community? The one thing I missed about leaving my job was my co-workers. Having a community of people to talk through things with, and bounce ideas off of, and collaborate with was so enriching to me. When I went freelance, I lost that, and I really suffered without community. 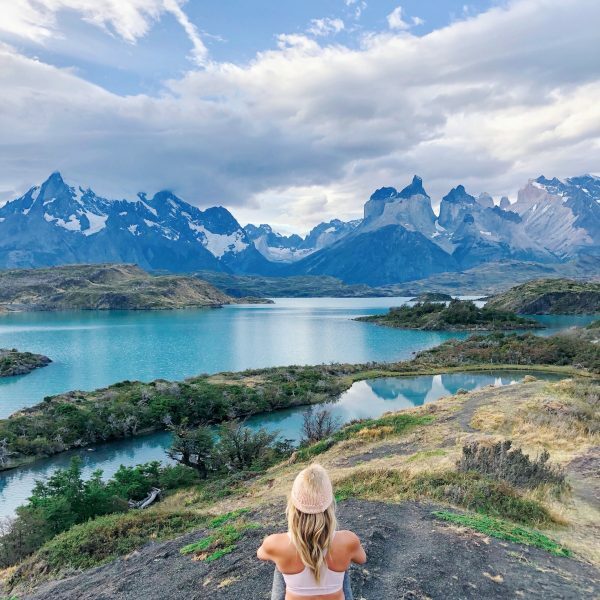 I loved following the We Are Travel Girls page, and I could just tell that Becky and Vanessa seemed like they were on my wavelength when it came to travel ideology, and I loved that the website is all about the sharing of information in order to help make travel for women more accessible, easy, and beautiful. Traveling honestly changed my life and shaped me into who I am, so I knew instantly I needed to share my experiences to hopefully help others do the same. 11) Now for a fun question, tell us a fun fact about yourself? I’m a bake-a-holic, but I never follow recipes. My sisters jokingly call me “hit or miss” because sometimes the things I create turn out AMAZING (gooey s’mores cookies), and then sometimes it’s a total disaster (Peeps cake). But I love to bake, and one day I really do want to have a bakery. Maybe a travel-themed bakery with desserts inspired by my favorite treats all over the world?